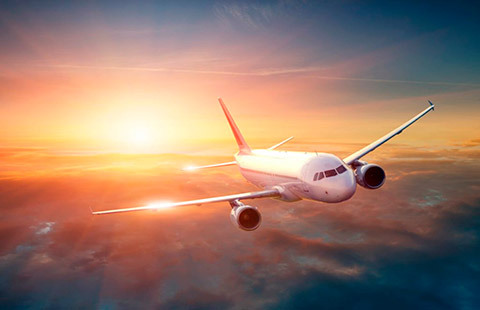 Our firm provides services for flights from all directions. 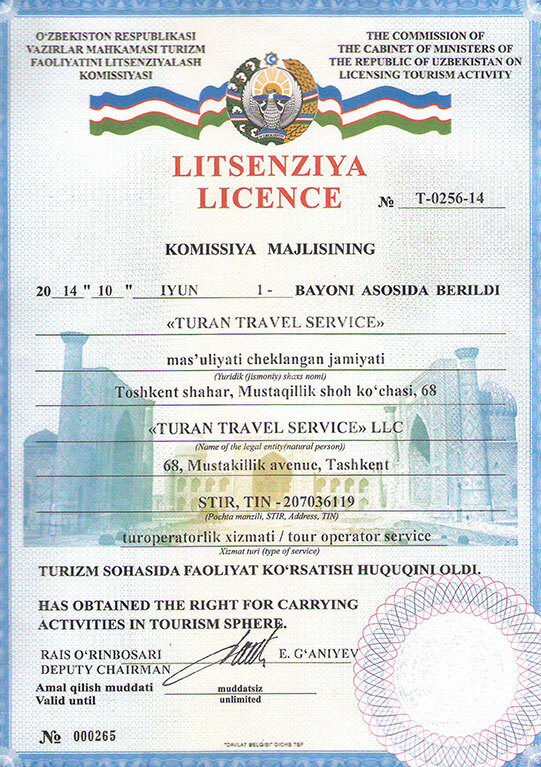 Our firm provides services booking rooms at hotels throughout Uzbekistan. 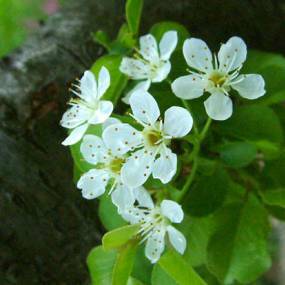 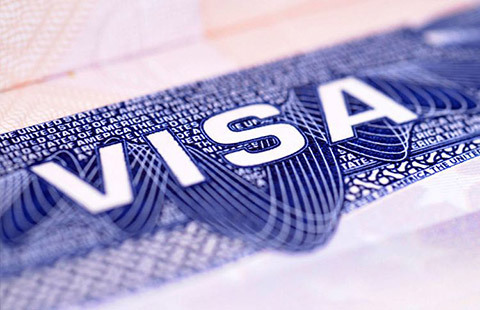 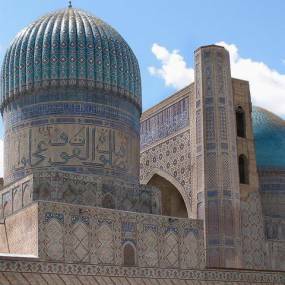 Registration of visas in Uzbekistan and CIS countries. 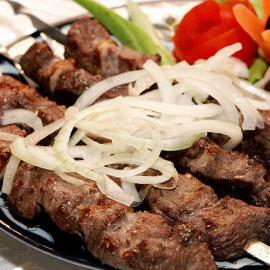 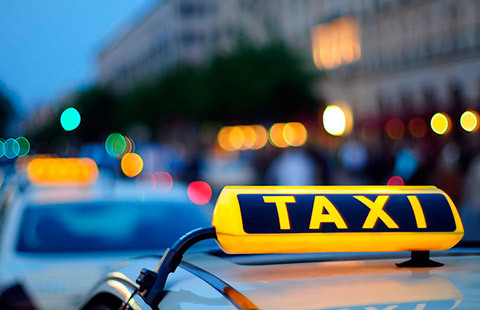 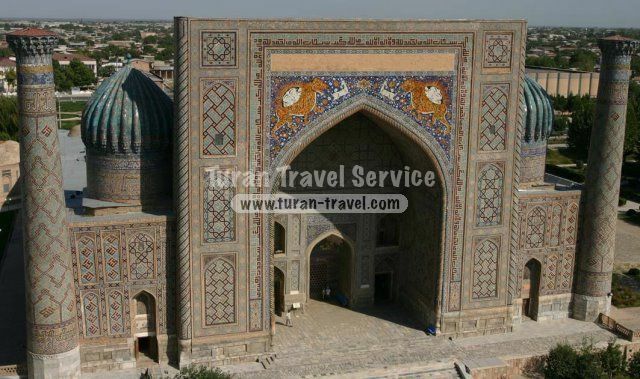 We will meet you anywhere in Uzbekistan, and take you to your desired destination. 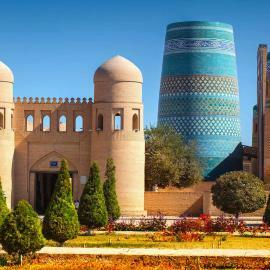 Uzbekistan, or ancient Mawarannahr, being the cradle of different nations and the centre of many empires in the past, perhaps is the most fascinating among Central Asian republics in present. 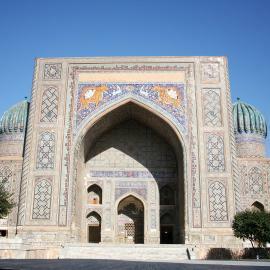 It is a real treasury of famous landmarks, the heart of ancient cities, one of the centers of the legendary Silk Road. 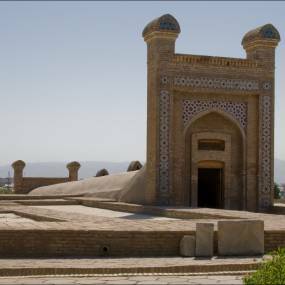 Here the time left its “autographs”, most of which are in good condition, despite rapidly changing history of this land. 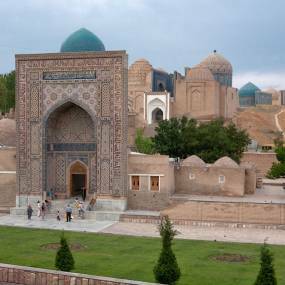 Special attraction to this country gives its centrality comparatively other Central Asian republics, which gives an opportunity to retrace historical relationships of countries and people of the region, to get acquainted with the most colorful cultures of Asia, and to learn incredible antiquity of this land. 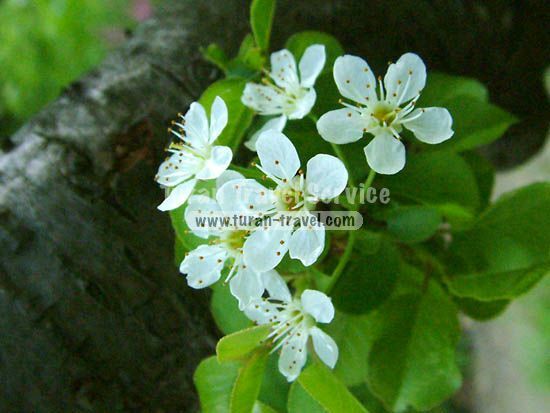 Our unforgettable tours, which are the most popular among our customers. 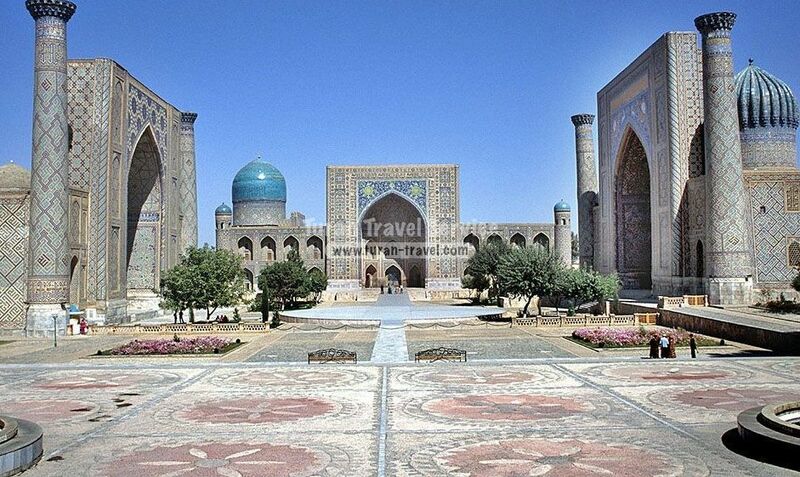 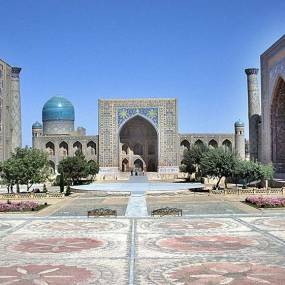 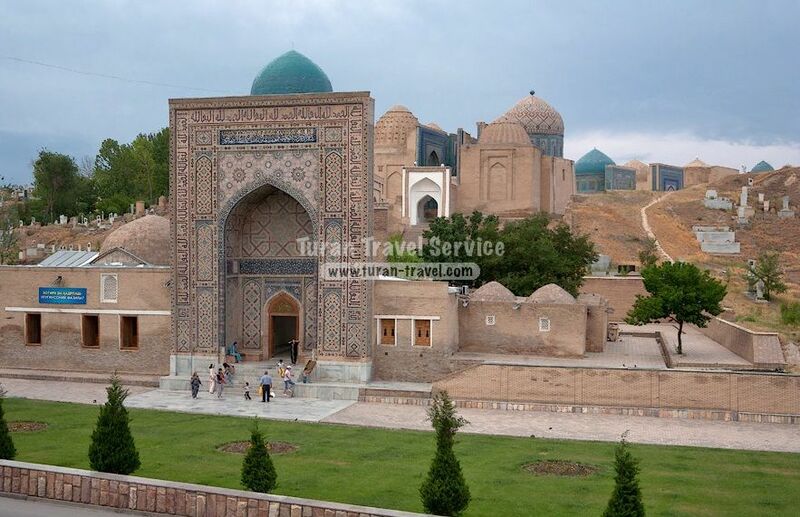 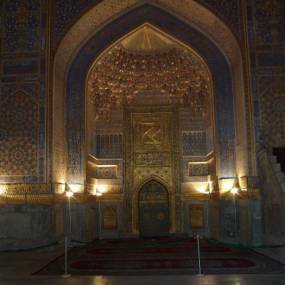 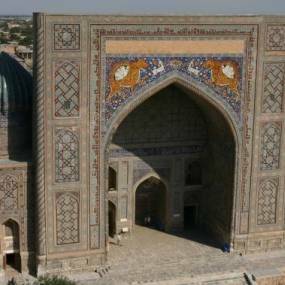 Excursions to the most interesting places of Uzbekistan. 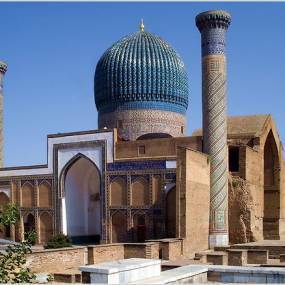 "Architecture of the modern capital of the Republic of Uzbekistan"
Tashkent - a city of cultural tolerance. 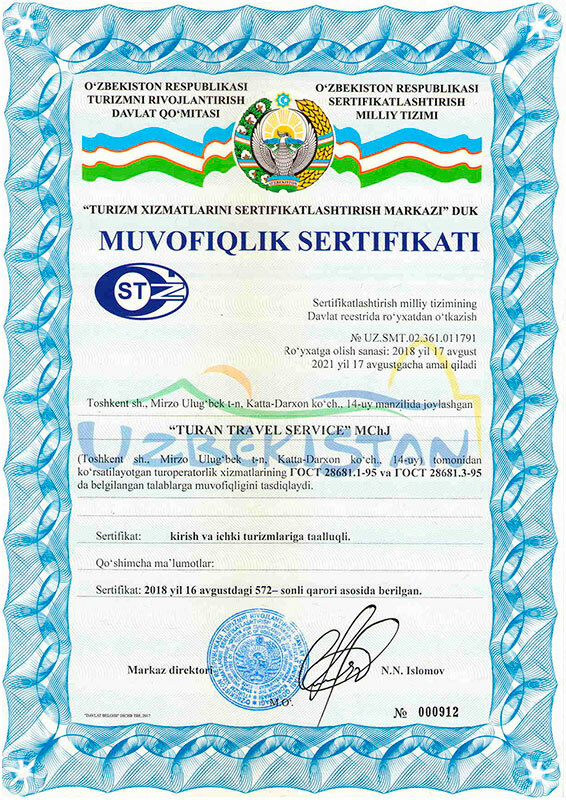 Services of our company "Turan Travel Service", which we provide for our clients. 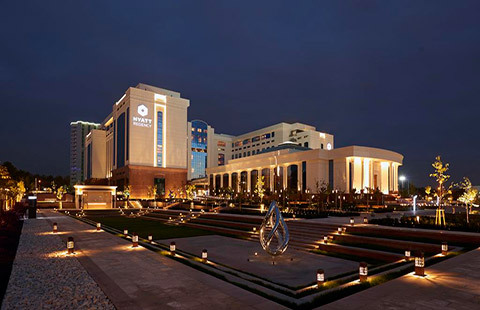 The best hotels that are the most popular among our clients. 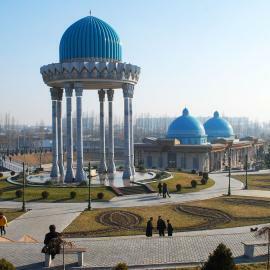 located in the center of Tashkent, in the vicinity International Capital Business Complex. 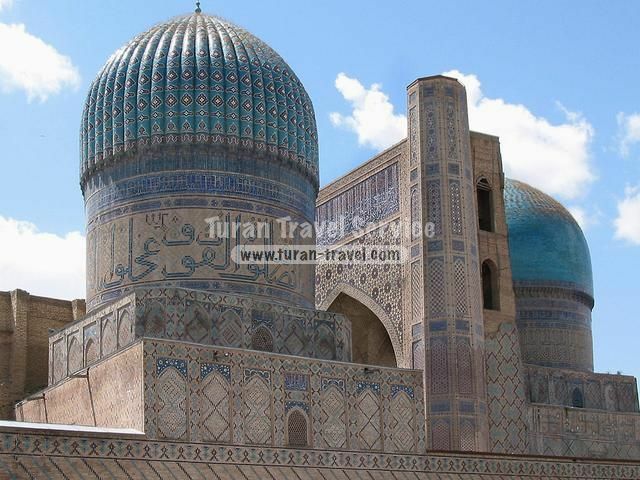 The modern four-star hotel is located in the center of Tashkent. 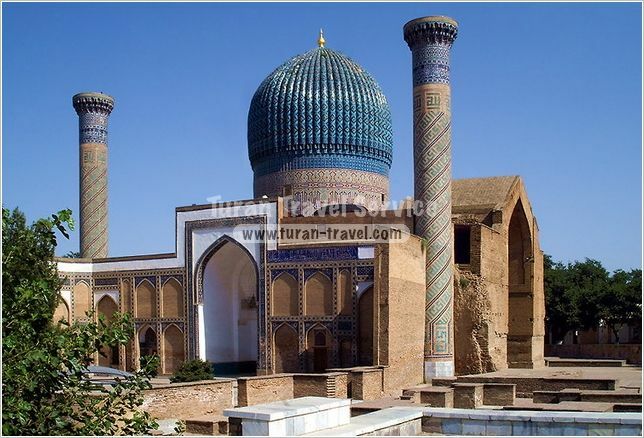 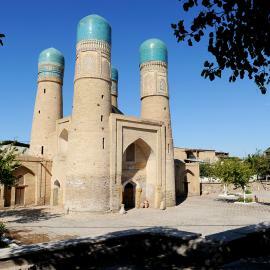 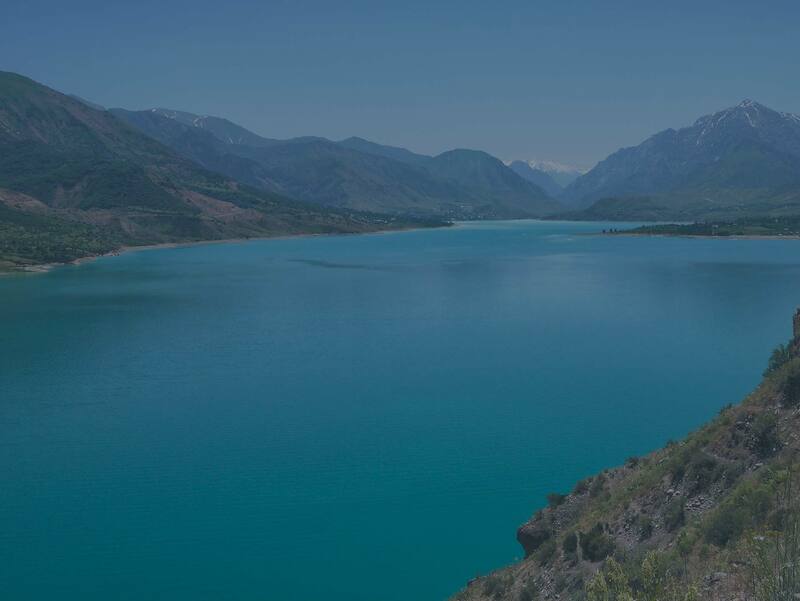 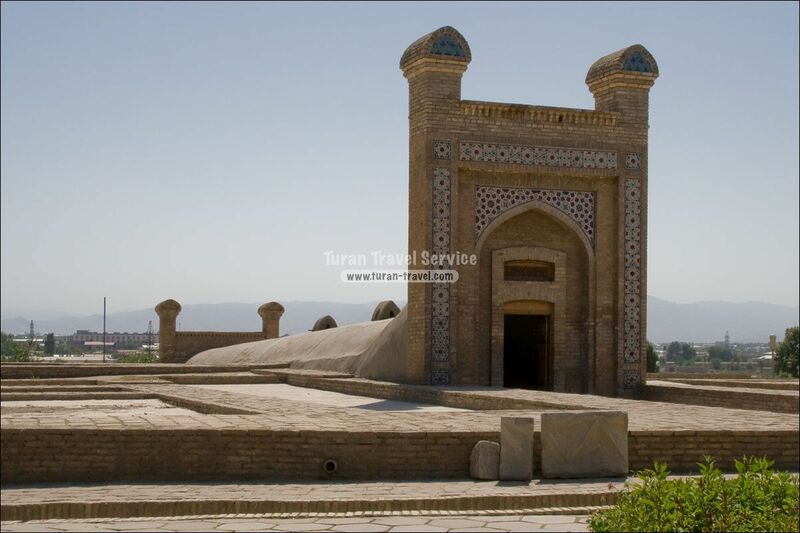 In our blog you will find many interesting notes about the travels, sights, history, myths and legends of Central Asia. 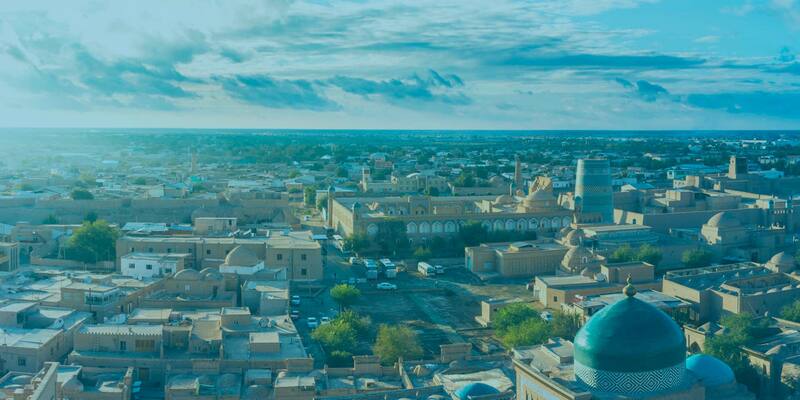 City-reserve Khiva located in the centre of the Kara-Kum desert. 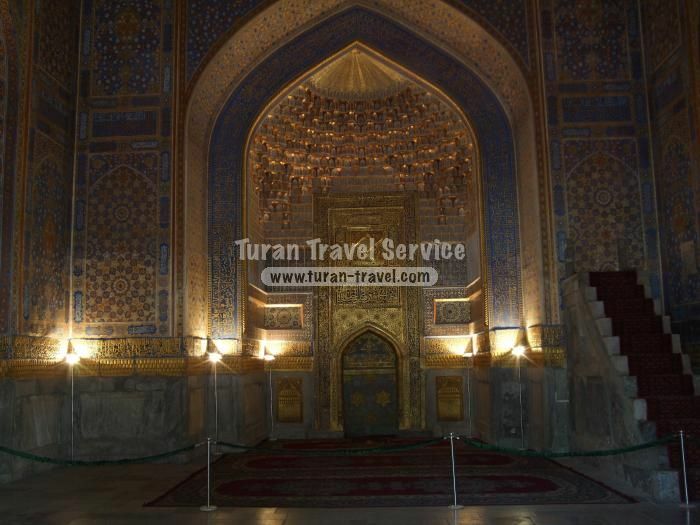 New photos from our photo gallery.